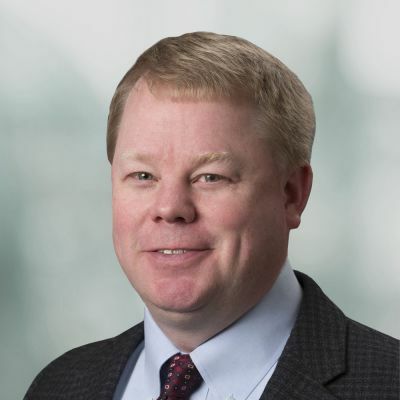 With several years of First National banking experience on the Kenai Peninsula, Frost knows that when it comes to building a banking relationship with his customers, finding common ground is key. He finds that most customers have a similar interest in growing their business, helping the community and enjoying all that Alaska has to offer. Frost shares those same goals. During his free time, he enjoys a work-life balance that includes time spent hunting and fishing.